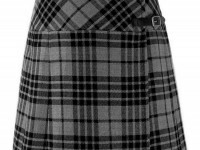 This extremely popular ladies Skirt / kilt is not only very flattering and comfortable but also a great addition to anyone’s wardrobe! 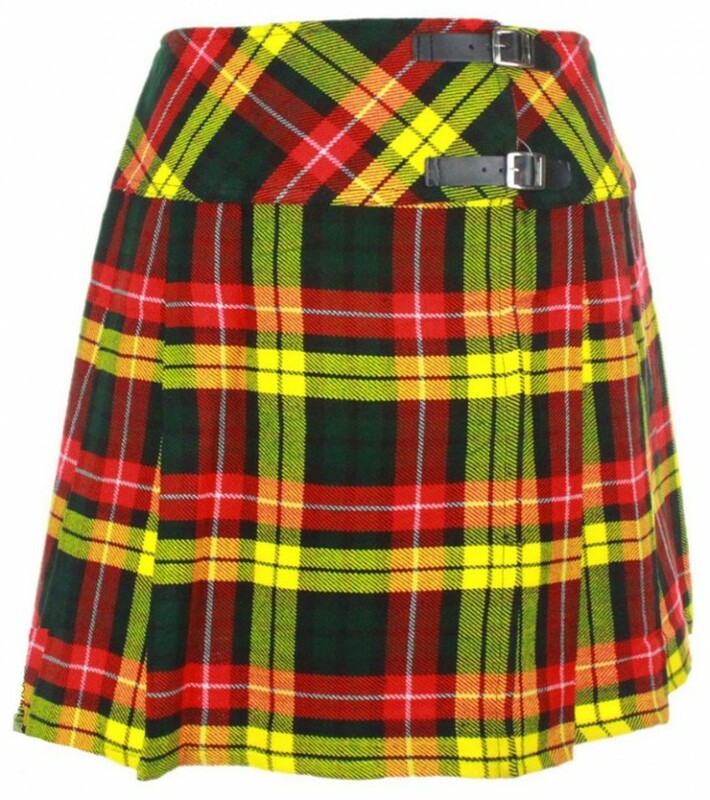 A versatile kilt that can be teamed with woolly tights for the cold winter months and thinner tights or bare legs for summer! Two leather buckles at the side which allow the size to be easily adjusted, this stylish mini Billie kilt will definitely make you stand out from the crowd! 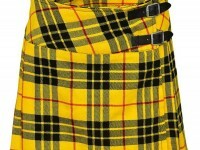 This attractive kilt which is plaited at the sides and flat across the front and back also features a striking diagonal tartan design around the waistband. Available Sizes, 25, 26, 27, 28, 29, 30, 31, 32, 33, 34, 35, 36, 37, 38, 39, 40, 41, 42, 43, 44, 45 and 46 Inches. • Sizes: Custom waist measurements Range is 25-50 inches. 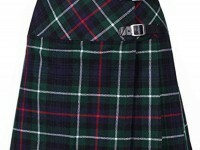 • Kilt length for all sizes: approx. 16 inches. • Brand New Without Tags. • Custom Orders In Bulk Quantity Are Welcome And Please Email Us. 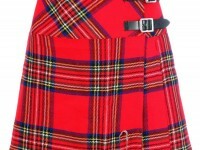 Please note, kilt sizes are a bit different to your regular trouser or pent sizes. Always measure for the right size by watching and following our size chart given below or picture method provided with product pictures. 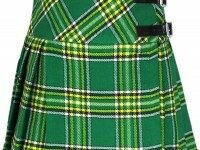 *Note: Kilt Waist Size will probably be 2 to 4 inches more than your pants size. It is common. Preferred Payment Is PayPal In US Dollars. You May Also Make Payment By, Bank Account, Western Union, And Other Mode Of Payment Or In Other Currencies Can Be Arranged Subject To Agreement Prior Confirmation Of Order. All orders are shipped via DHL World Express or any other Fastest Courier from Sialkot Pakistan. Depending on the items ordered and service availability in the destination country, other services, like DHL / FedEx / UPS / TNT / APX, may be used. We will select the service that provides the best combination of value, tractability and speed to your shipping address. Packages are shipped either from Manufacturer’s Office ( Sialkot Pakistan ) or United Kingdom. Any taxes or duties applied to your shipment by the destination country are the responsibility of the addressee. Disclaimer: Skyland Supplies is not financially responsible for reimbursement or adjustment for any delays in package arrival due to abnormal carrier problems or incomplete or incorrect shipping address as provided by the customers. We want you to be happy with your new items, however, if for some reason that you need to return any part of your purchase, please let us know immediately. We will work with you to make the process as simple as possible. If you are not completely satisfied with your purchase, you have 14 day cancellation period from the time you receive the goods in which you can return the goods for a refund. Please note all refunds will be minus delivery charges. In addition to the14 day cancellation period you have a 14 day exchange period which starts the day you receive your goods. This enables you to exchange unsuitable items for items of equal value. Please note there is a shipping cost incur for sending the items back to you.